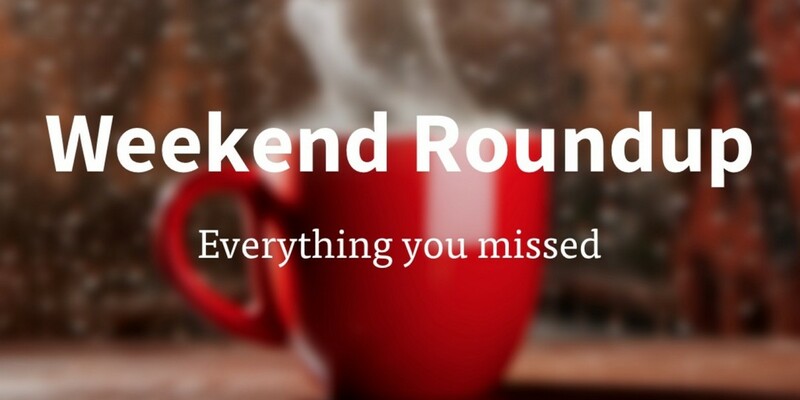 If you’re lamenting the speedy departure of the weekend, then consider this for a minute: While you were outside frolicking in the park, a whole world of tech news and features passed you by. Luckily for you, we’ve corralled them into one handy list just for you. So, make yourself a coffee, clear ten minutes in your schedule and peruse everything you missed from the last two days at your leisure.